Just like the biblical story, this little piece of paradise called Eden @ QT starts the evening with innocence at sunset, until the first drop of gin kicks in and it’s time to sin. The boutique Hotel has collaborated with local gin masters The Canberra Distillery to develop Eden Limited Edition. From 5.30-6pm guests will be privy to a gin masterclass to talk through the ins and outs of gin-ing. 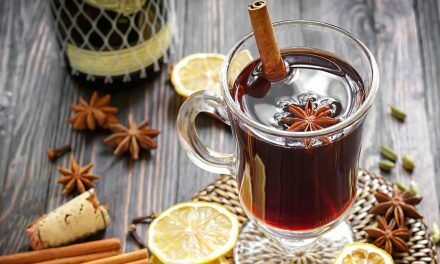 You will even get the chance to create your very own gin infused cocktail in a masterclass held by an expert mixologist from Canberra Distillery. Back Friday 23 November, sink into the sun drenched back deck of QT Canberra, where Eden @ QT unfolds. 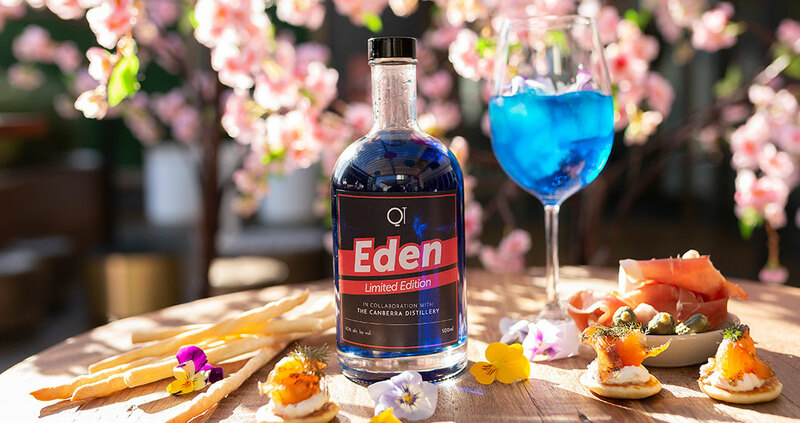 Guests can try the Eden gin on arrival boasting a sprig of spring, a pinch of poison and a guaranteed good time. 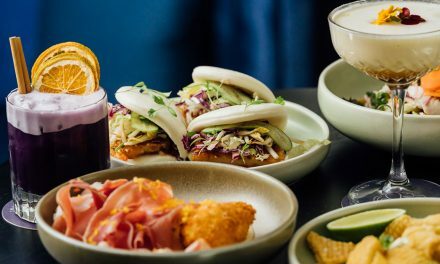 Set the scene with carefully curated cocktails, gourmet canapés and smooth sounds from one of Canberra’s hottest DJs Mikah Freeman. Tickets $24 each, though it wouldn’t be Eden without a little temptation – get 5 or more tickets for 20% off.